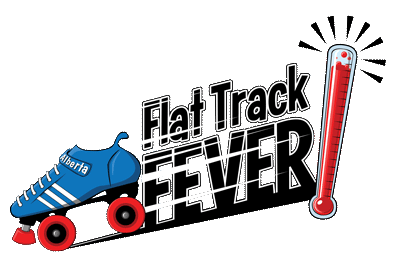 From May 10 – 12, 2019 Chinook City Roller Derby League and Calgary Roller Derby will be co-hosting the eighth annual Flat Track Fever Roller Derby Tournament! The weekend’s events will take place at the Acadia Recreation Complex, located in Calgary’s South East. This event will once again be the highlight of the roller derby season. The tournament will see over 2000 participants over three days, including skaters, officials, family, friends and fans.